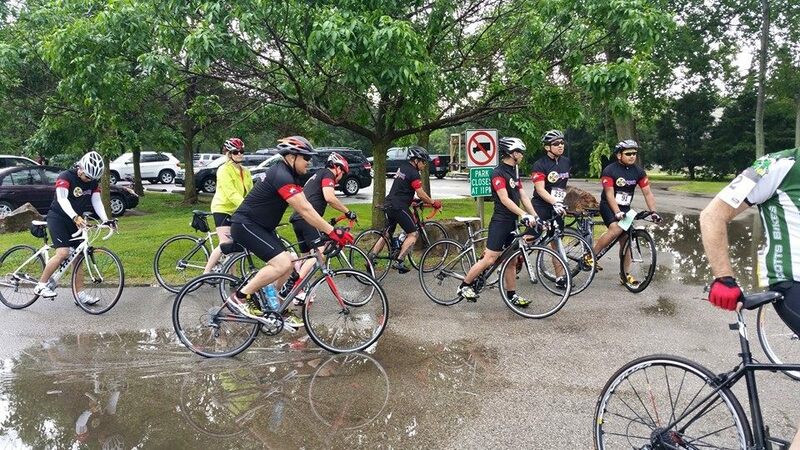 Our event takes place each spring and features multiple bike routes along the beautiful Evansville downtown riverfront. Visit the official Rockin’ River City Rideevent page for more information! 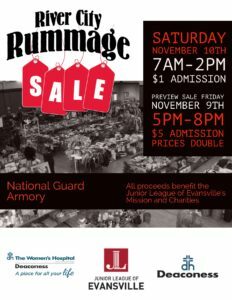 The River City Rummage sale takes place each fall at the National Guard Armory in Evansville, Indiana! The sale is a two day event that features a preview sale on the Friday before the big event! 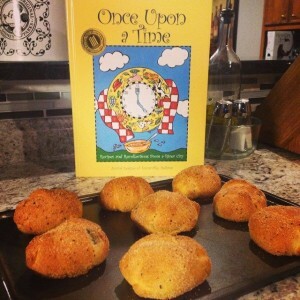 All proceeds from the sale will benefit the Junior League of Evansville’s mission and charities. Once Upon a Time, Recipes and Recollections from a River City, our award-winning 2004 Tabasco National Winner, is available via our Community Outreach/Recruitment tables present at most Junior League of Evansville events or in our Online Store.